Parent Book Club – New Book! Is English your second language? Do you want to strengthen your English in a fun and interesting way? 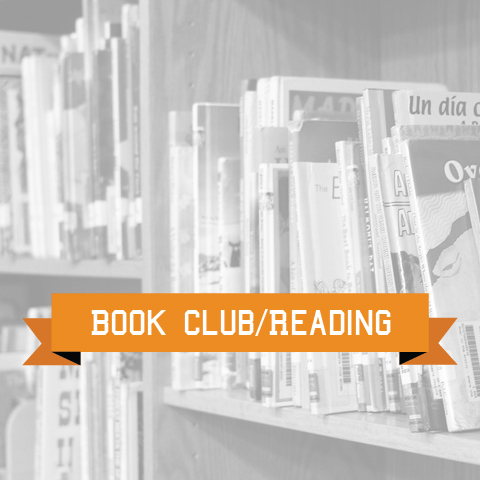 Join us for a weekly to read and discuss books in English. There is a book club for everyone. From beginner English learners to intermediate to advanced English learners. Limited books are available to participants. All classes are free and made available to parents on a first come first served basis. We are finishing up our last book for this semester. Check back in the fall of 2018 for more opportunities.